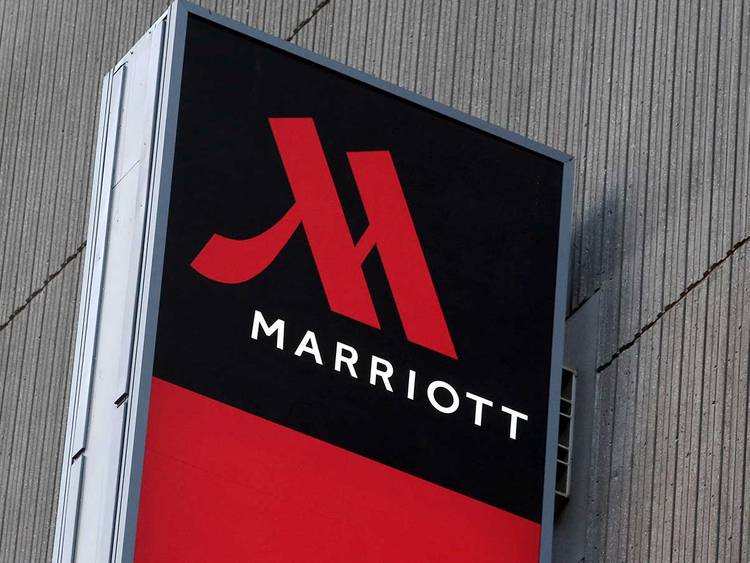 Dubai: Marriott International said Monday that it expects to add 19 new properties, or more than 3,000 rooms, to its Middle East and Africa portfolio in 2019. The new additions are in line with the company’s expansion plans to add more than 100 new properties and nearly 26,000 rooms across the region by the end of 2023. Marriott said it estimates that its development pipeline through 2023 represents upwards of $8 billion (Dh29.38 billion) of investment from property owners, which is expected to generate over 20,000 new jobs across the region. So far this year, Marriott has opened five new properties in the region, and is expected to add 14 more — bringing its portfolio across the Middle East and Africa to nearly 270 properties and over 60,000 rooms — by the end of the year. Marriott, the largest hotel group in the world, has said it will add at least seven hotels in its luxury segment this year across the Middle East and North Africa, including the W Muscat and W Yas Island, The St Regis Amman and The St Regis Cairo, and the JW Marriott Muscat Convention Centre. “While the majority of our growth will be through new-builds, we are seeing an increasing number of conversion opportunities, especially in the luxury space,” Briet said.